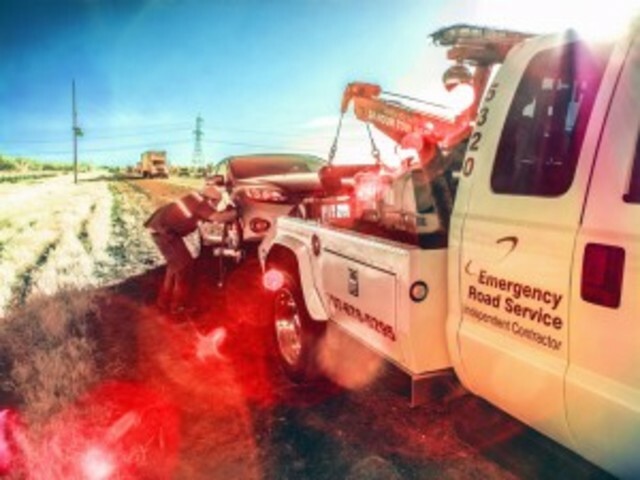 At John Bailey Company our towing insurance products can accommodate most any operation regardless of size or operating radius. Our tow truck insurance expertise in this specialty field adds value to every insurance dollar you spend. Our carriers can accommodate any combination of “for hire”, storage lot, auto repair, body shops, or even auto auctions. We even have access to “repo markets”. Give us a call, we are ready to help and we know the towing insurance market.